The core team at Scott Corridan Design represents over 80 years of design, management and construction experience. With particular expertise in design mastery, contract production and fulfillment, budget development and control, and project management, Scott Corridan leads a team of inspired and passionate design and management professionals. Together, they work to fulfill projects that come in on budget, on time and within the parameters of contractual understanding. At Scott Corridan Design, we, each of us individually and as a group, give greatly to our communities. Be it in time, or resource, or both. We are proud to support the incredible efforts of the Non Profits listed below. Whether its being there to lend a hand and provide a home to our Veterans of all wars and service as they continue to map their new paths forward…or its providing a home to one of our many four legged friends, the work showcased in these agencies inspires us – to reach higher, express gratitude more freely, and remember how fortunate we all are in the lives we lead and the work we are allowed to do. 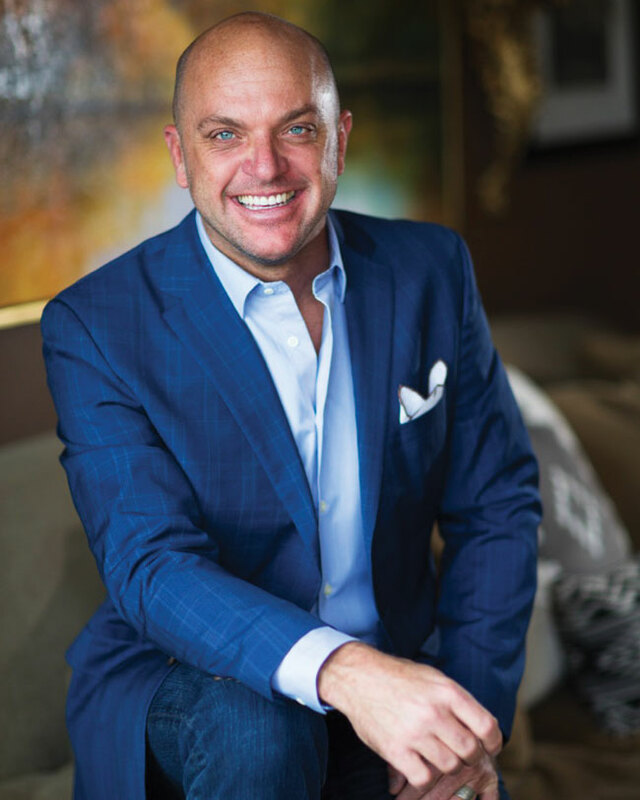 With 26 years of unparalleled expertise, Scott Corridan is known as one of the West’s most preeminent interior designers. 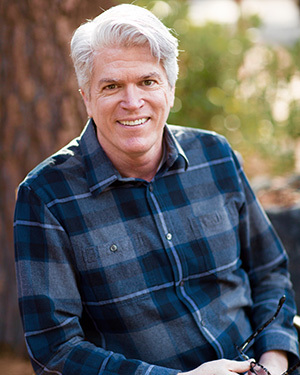 Scott resides with his husband Russ, their newborn son Ciaran, and their three golden retrievers – Duke, Clarice and Buck, in both the Napa Valley area (St. Helena, California) and at Lake Tahoe (Incline Village, Nevada). 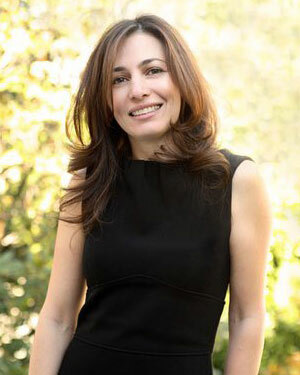 Marjan Yavari hails from Southern California where she worked for Scott for several years while attending the Interior Design program at UCLA. 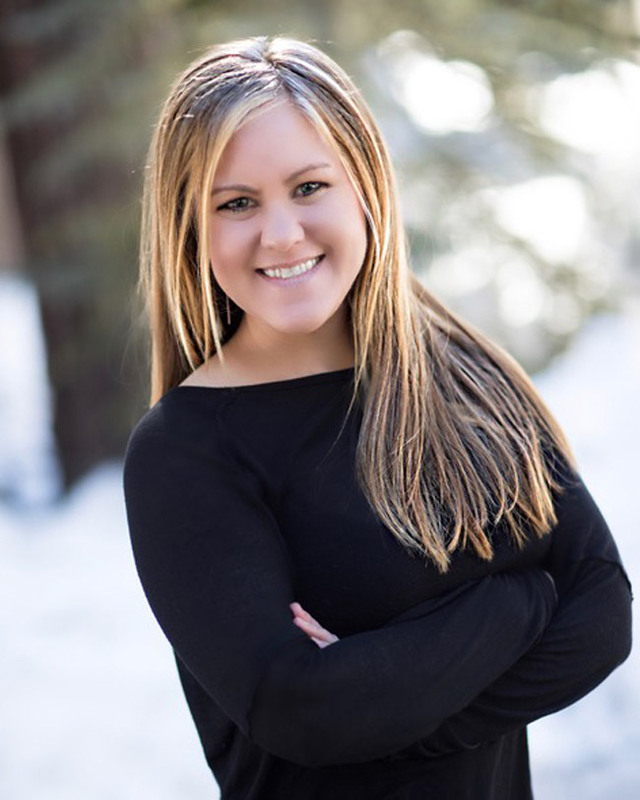 The combination of a business degree with a focus in Accounting and Finance from CSU, Northridge and over ten years of experience in Interior Design gives her an edge over the business side of a very creative field. Forever charmed by the allures of a wine country lifestyle, artisanal cuisine, luxury travel and spas, the move to Saint Helena, to once again work for Scott, was a natural fit. In her free time, you will find Marjan – camera in hand -exploring the community on her bike, shopping at local farms or, fully immersed in a biography in one of the artisanal coffee shops around the wine country. Don’t hesitate to stop and say hello. Nothing would please her more! Robert’s career started in the fashion industry after graduating from the renowned Parson’s School of Design, working for such notable designers as Marc Jacobs and Donna Karan. After earning a second Bachelor’s degree from the Art Institute of Atlanta he transitioned his career to interior design. Robert quickly developed a diverse portfolio of project types including corporate offices, office building public spaces, luxury single family and multifamily residential housing and hospitality projects. Several of these projects have received the highest recognition from peer industry groups throughout the United States. With over 20 years in the Interior Design industry, Robert has developed significant experience in all phases of project development including programming, design development, documentations and construction administration. Robert is certified by the National Council of Interior Design Qualifications (NCIDQ). Robert and his husband live in the bucolic Pope Valley of Napa Valley and enjoy participating in philanthropic efforts throughout the Napa Valley communities. 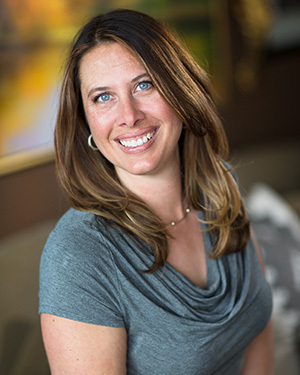 Lauren came to Scott Corridan Design with a decade of Interior Design experience. She specializes in high-end residential, luxury commercial, historic preservation, resort, hospitality, retail, furniture design, staging and sustainable design. She holds a Bachelors degree in Interior Design and a minor in business from The Ohio State University. Lauren’s passion lies in selecting materials and creating design elements that help tell each client’s story in a unique way. Her work has been featured and awarded in magazines and television shows. Lauren is constantly brainstorming how products can be better, which inspires her to design custom lighting fixtures and furniture pieces. Lauren’s approachable personality makes it easy for clients to communicate with her. She has an innate ability to ask the right questions to understand exactly what her clients’ needs are, so she can execute each vision and make each dream a reality. She looks forward to telling your story through design. Michaela grew up in Half Moon Bay, a small beach community south of San Francisco. In high school she attended San Francisco School of the Arts to study dance with a focus on contemporary ballet. She went on to study communications at the California State University Northridge. She’s creative, artistic and has an innate eye for style. She enjoys collaborating with her team to create peaceful, beautiful environments. Her focus, energy and enthusiasm keep the design process fun and engaging for everyone. She uses local and online sourcing, as well as to-the-trade vendors and resources, to find an original mix that makes each space feel special. She enjoys fashion, photography, music, bourbon, cooking, trying new food, and the outdoors. Tanya Fuller is a former music journalist and content writer, with a B.A. in English Literature, who continued on the creative path with an Interior Design degree, fueling her lifetime love of all things design-related. As a Tahoe/Truckee resident for over a decade, she loves the aesthetic of the land, people, and environment. Her roots in the community have grown far and wide while raising three kids and enjoying the mountain life. Find her at the local yoga studio, coffeeshop, or music venue, cracking jokes and having a good time. Tanya believes a fun, creative, and personalized interior design approach is the path to clients feeling in-tune and inspired with their surroundings. She utilizes her training in Energy Healing as a Reiki Master/Shaman and Yoga Instructor to design positive and uplifting home or business spaces which promote well-being, joy, and success. Jennifer is a Tahoe native and, apart from college and a stint in Southern California, has lived there most of her life. She graduated with a Bachelor of Science from UC Davis, and worked at an investment bank for 5 years, before starting her own small business. Upon returning to Tahoe, she wanted to pursue a different avenue and fell in love with Scott’s work and joined his firm. She is passionate about interior design and the management process for each project. Her attention to detail keeps projects on track and running smoothly. When Jennifer isn’t in the office you will find her skiing in the winter, and enjoying the beauty of the lake in the summer. She currently resides in Incline Village, NV with her husband, two children, and Border Collie, Zoe. Lacy brings over seven years of experience in public relations to Scott Corridan Design. From fashion to luxury real estate and hospitality, Lacy has worked with a variety of brands and lifestyle projects around the globe including Gucci, Saint Laurent, Martis Camp, Four Seasons Resorts & Residences, InterContinental Hotels, and Banyan Tree Hotels & Resorts. Passionate about creating engaging content across traditional and new media, Lacy works closely with Scott to cultivate a distinct brand voice and tell his story through print and online media placements, as well as strategic brand partnerships, while managing all social media channels for Scott Corridan Design.A native Angeleno, Lacy currently lives in Santa Monica. When she’s not working, you can find her teaching Bar Method classes as a certified instructor, volunteering at a local animal shelter, or skipping town for a weekend getaway.